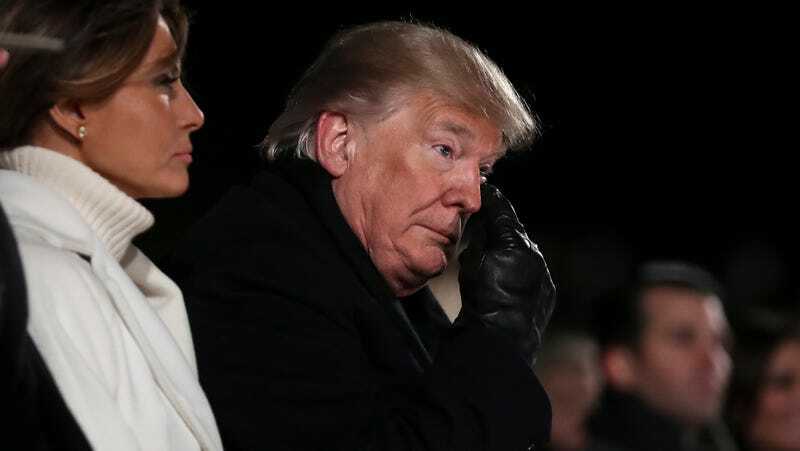 The New York Post asked Donald Trump on Wednesday whether or not he was afraid of the potential 2020 rival candidates arising from New York. I, too, dream about my enemies. Also not because I’m afraid, but simply because I was up all night tossing and turning in my bed in the White House, not getting scared thinking about all those enemies potentially winning an election against me. No fear! Dreams.